Whether art, music, fashion, or culture; originality means many things to many different people. But it is unarguably about a commitment to where things began and a passion for where things are going. 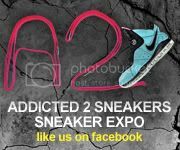 Lacer Headwear is a patented design that combines the baseball cap and sneaker perfectly to produce a supreme companion accessory for any pair of kicks. 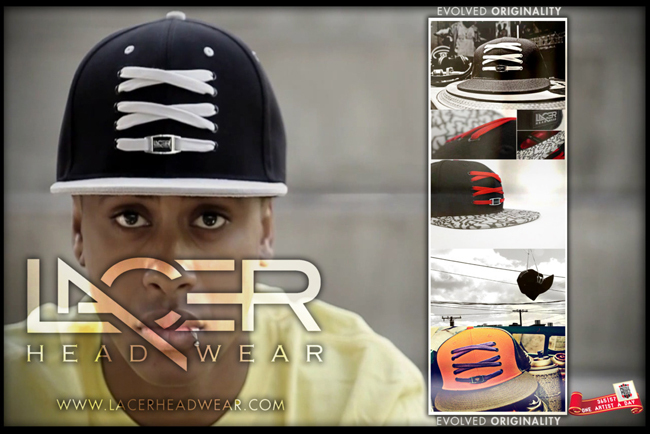 Lacer Headwear embodies a maxim of “evolved originality,” by providing fashion accessories worn by those drawn to cultural evolution and the pursuit of individuality, while purposely avoiding conventional concepts. Inspired by sneaker culture, the Lacer allows the evolution of sports footwear to be relived within a baseball cap. 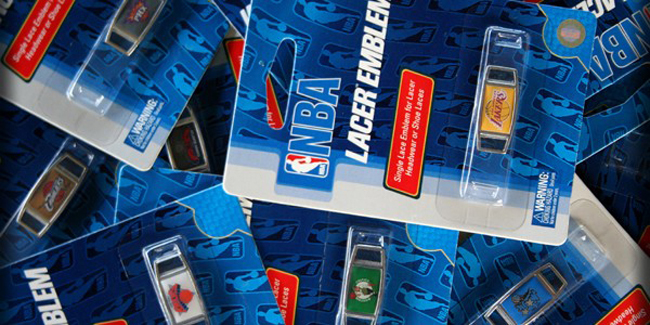 NBA licensed Lacer Emblems are available for matching “Hoops Series” Lacer colorways. They have partnered with a third party sports licensee that enables our brand to market these NBA licensed accessories. The NBA Lacer Emblem enables the wearer to represent their favorite NBA teams.